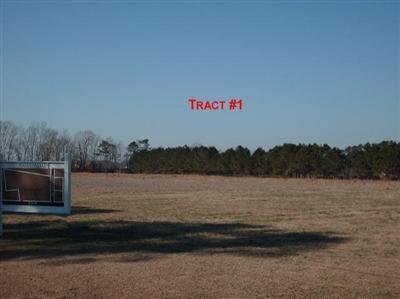 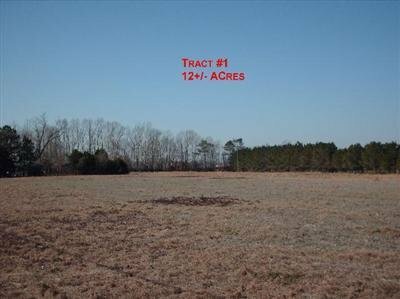 12+/- acres in two parcels; can be sold separately. 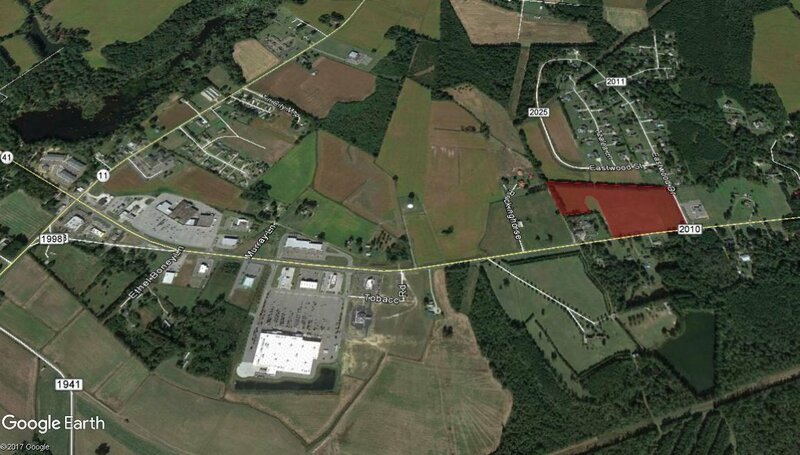 Sellers will consider subdividing large tract. 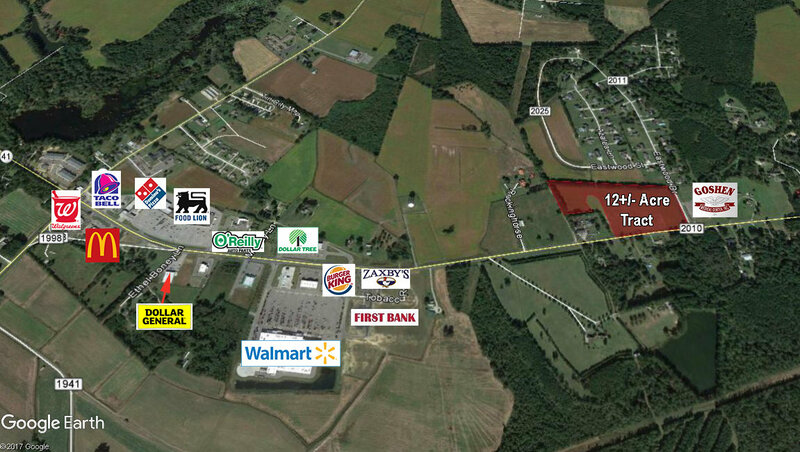 DIRECTIONS: From I-40 take Hwy 41 West toward Wallace. 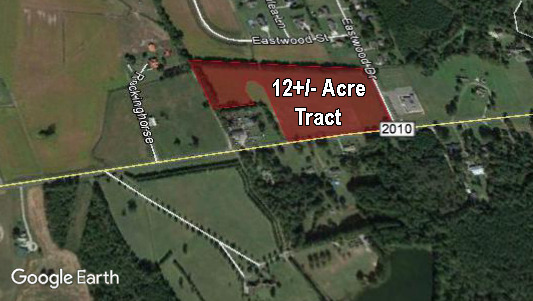 Property is located approximately 2.5 miles on the right at the corner of Eastwood & Hwy 41.